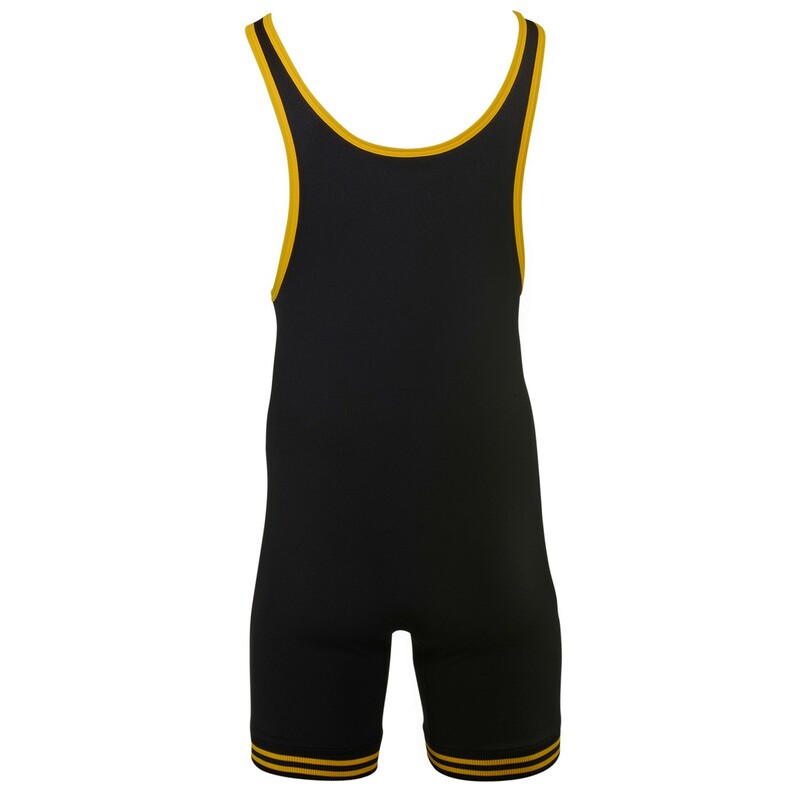 Matman's #81 and #83 Doubleknit Nylon wrestling singlets are truly "throwback" singlets. 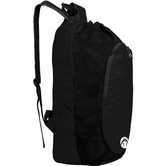 As the namne indicates, it's made of a heavy 100% nylon fabric. This is very different from the more common lycra singlets, which are made with a blend of polyester and spandex or nylon and spandex. The 100% nylon singlets have very little stretch compared to the singlets with spandex blended in the fabric. 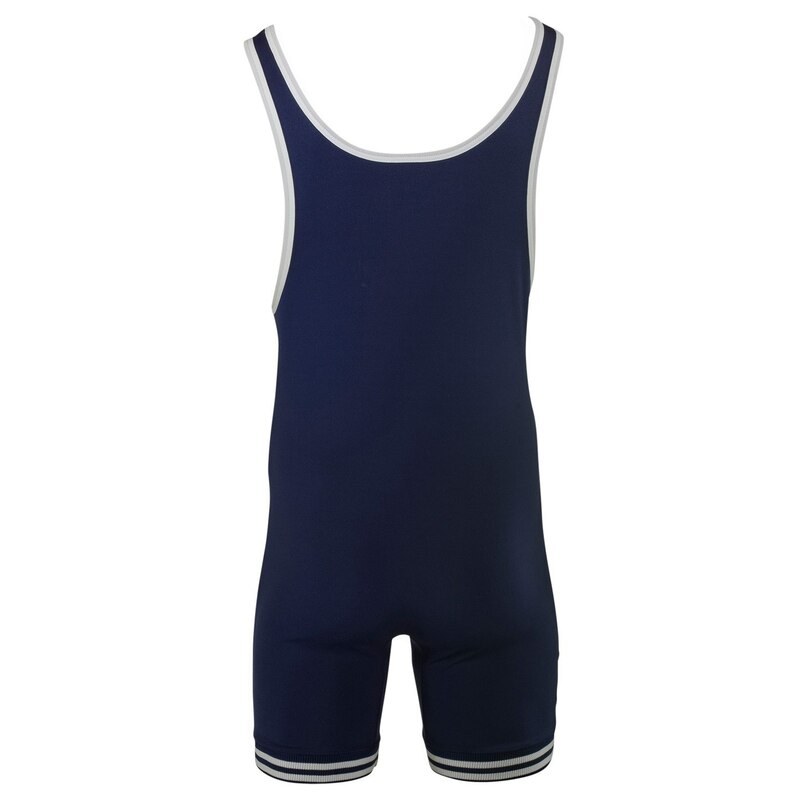 Some wrestlers prefer this "old school" singlet for the classic style and look. 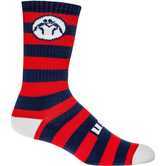 It's reminiscent of the days when Dan Gable ruled the mat, and singlets were commonly accompanied by knee-high socks or legging. 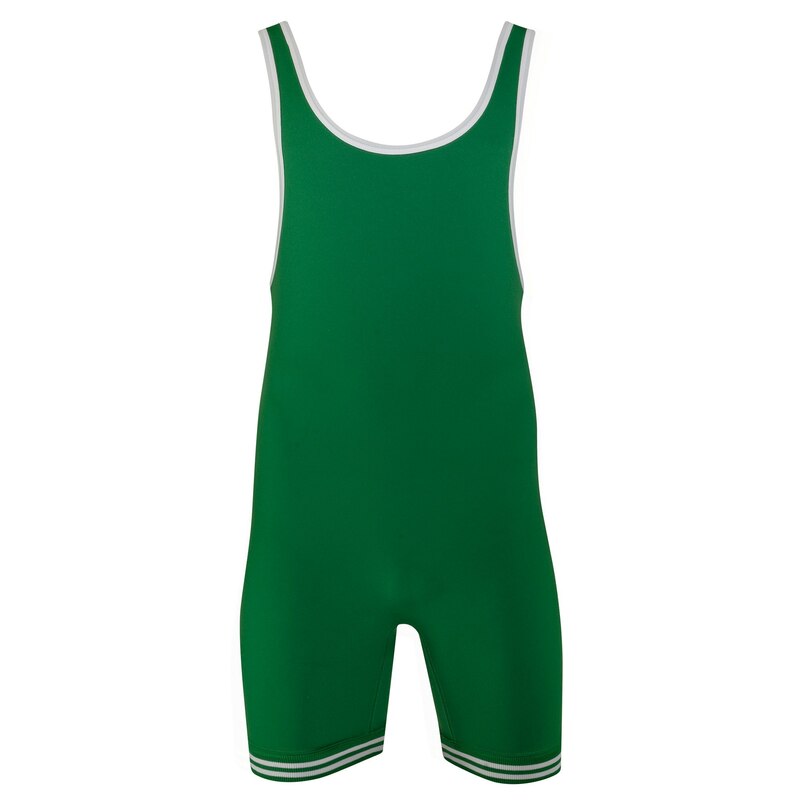 This singlet is probably most commoly sought out by competitive weighlifters and cross-fitters. 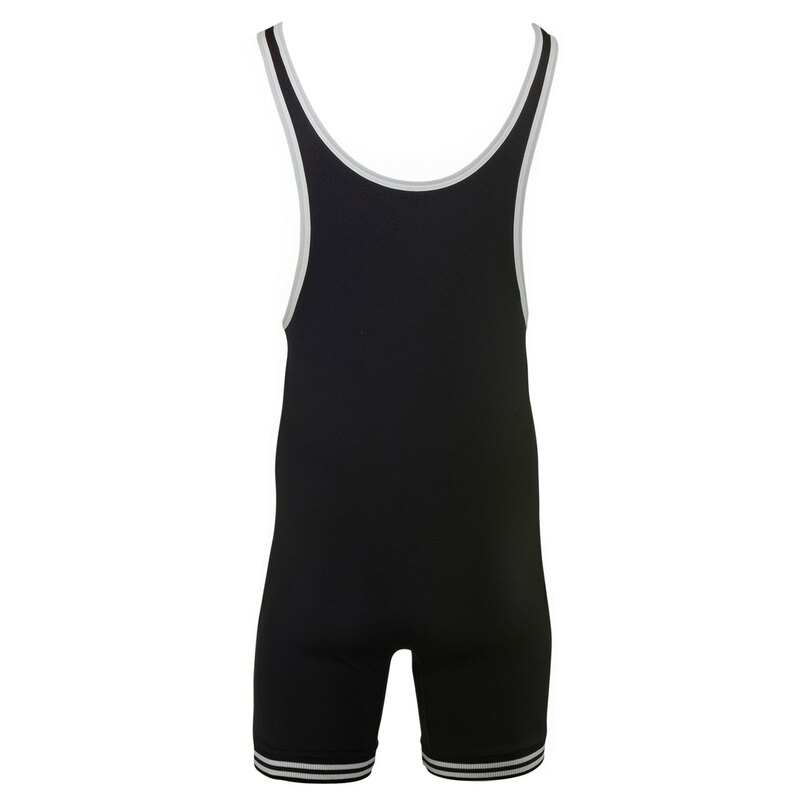 Matman black youth singlet (small)) fits great and easy to wash. Color doesn't fade. Hi, What is the length of the legs on these? Thanks! Which size are you looking for? I can assist you a little better knowing the size you are interested in. We are able to screen print on the singlets. If you have any questions regarding team singlets, please give us a call. We have team sales reps that may assist you with the ordering process. 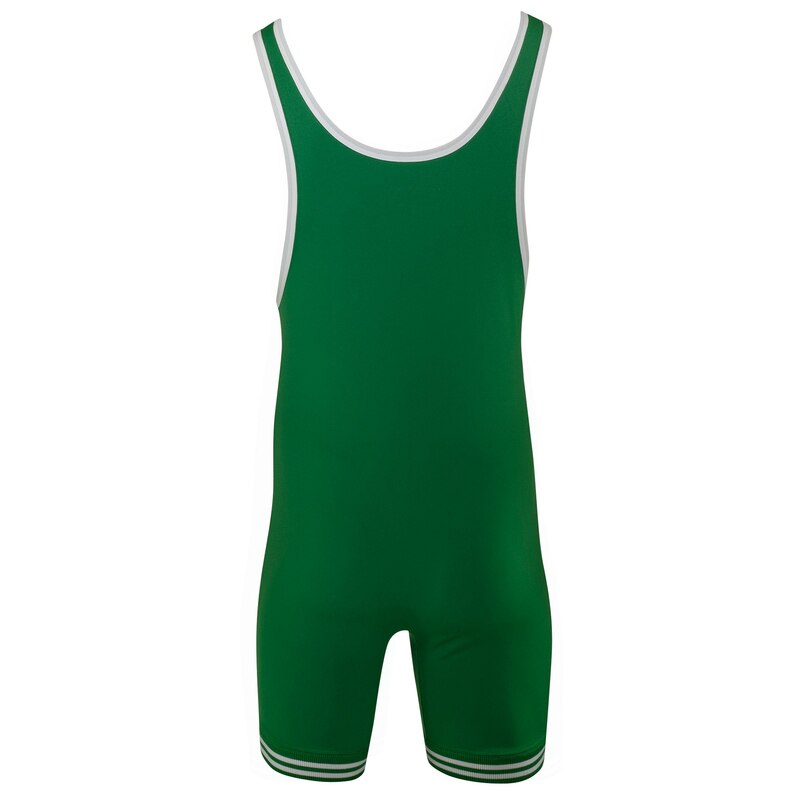 A large in the MatMan 81 & 83 double knit nylon singlet would cover anyone between the weights of 160-190. Do you happen to know if these singlets are acceptable for powerlifting (usapl) meets? We have had a ton of weightlifters order these singlets for competition. Do you ship free to Canada? Unfortunately, we cannot ship at all to Canada at this point : ( We are working diligently to fix this problem and hope to have a solution in the next few weeks in time for season. How is the double knitt nylon different than the regular singlets on your website? Very good question : ) The doubleknit nylon fabric was commonly used before Lycra (spandex) came into fashion. It is slightly thicker and less smooth than Lycra, and retains moisture and heat very differently. If you're used to ordering Lycra singlets, I'd highly suggest sticking with Lycra. 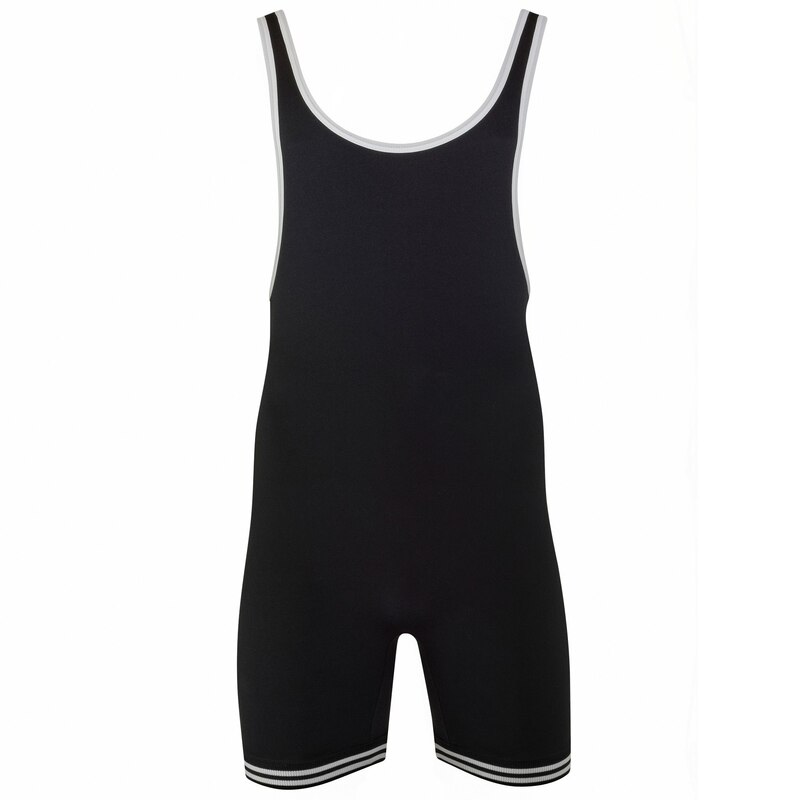 That being said, MatMan's doubleknit nylon singlets are extremely popular and high-quality singlets. We've never had a disappointed customer who knew what he was ordering. I will have somebody reach out to you this morning about your MatMan Doubleknit Singlet inquiry. If you have any other questions, please don't hesitate to ask or call us directly at 888-887-8893. We are open from 8AM-8PM PST M-F and Saturday & Sunday from 10AM-4PM. are the singlets for youth only?